Hockey, volleyball and basketball, oh my! The women’s basketball team has had a challenging start to the season and are currently sitting in sixth place with a 1-5 record after back-to-back losses to Fraser Valley Nov. 15 and Sept. 16. Jordon Mclean leads the team with a PPg average of 10.5 and Danica Rybachuk is right behind her averaging 10.3. The Cougars men’s volleyball team is having a terrific season, and are in second place with a 6-2 record and extended their win streak to four following back-to-back home wins Nov. 15 and 16 against the University of Regina. Colton de Man is living up to the hype around him and is the team leader with 169 points, averaging nearly 5 points per set. Competition is fierce in the CIS West Women’s volleyball league. The Cougars women’s team is in a tie for seventh place with a record of 3-5, after splitting a two-game series with the U of R, losing Nov. 15 and winning Nov. 16. Carolyn O’Dwyer leads the team with a total of 98 points, and is averaging 3.25 per set. The Cougars men’s hockey team is in sixth place in the CIS West with a record of 4-7-1. The men are in a very competitive league as the two top teams — the University of Calgary Dinos and the University of Alberta Golden Bears— are both a perfect 12-0-0. The first two games against the University of Calgary, in a home and home series were setbacks, but the boys hope to bounce back against the University of Lethbridge Pronghorns Nov. 22 and 23. Matt Brown is currently the team leader with five goals and four assists, for a total of nine points in 12 games. The 2013-2014 season is not going the greatest for the Cougars Women’s hockey team. They currently sit in eighth place with a record of 2-10-0. 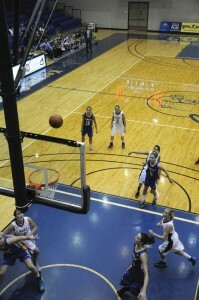 The women also had a home and home series against the U of C, losing both games to the Dinos. 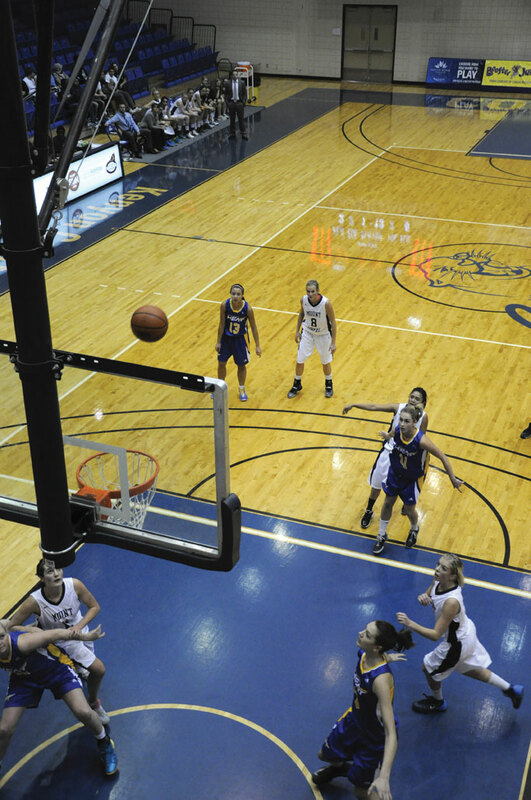 The women look to get back on track against the University of Lethbridge Nov. 22 and 23. There are currently four players tied for point leader at four.